But when disaster looms, the cafe's fortunes- and Rosie's future- could be at stake. 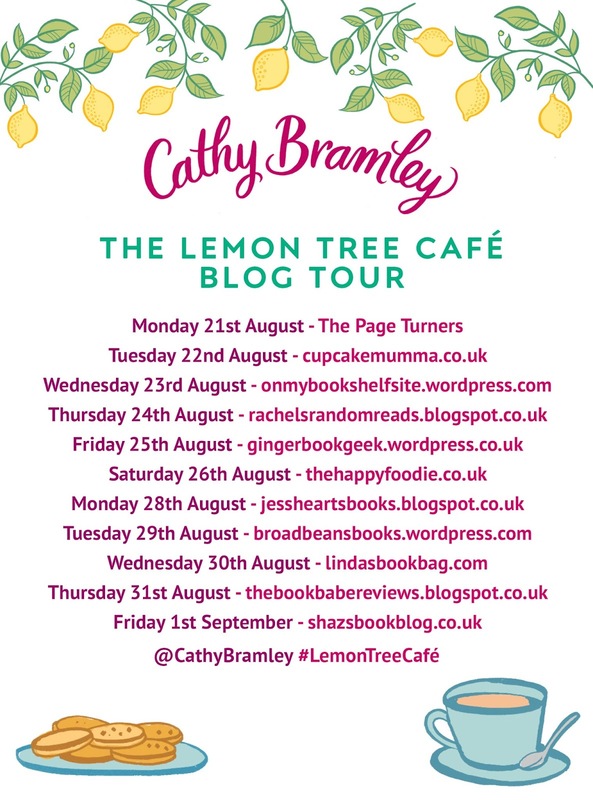 With surprise, betrayal and more than one secret brewing, can Rosie find a way to both save the Lemon Tree cafe and get the happy ending she deserves? I loved Cathy's new book, so uplifting, romantic, joyful and full of little twists and turns. You can't help but fall in love with the characters. Nonna was my favourite; a strong, blunt woman with a heart. The Lemon Tree Cafe is such a great summer read. If you're going on holiday or having a trip to the beach then pack it in your bag! I personally enjoyed reading my copy in my local coffee shop on a less sunny day, it's so easy to be transported into a sunny, warm, village and a little cafe serving lemonade and small, delicious cakes! 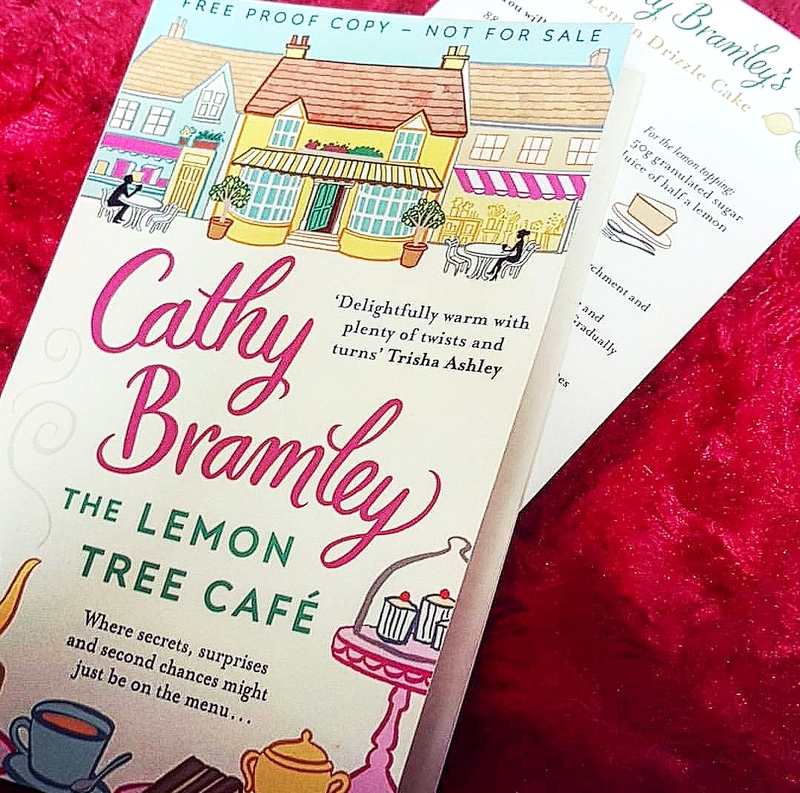 A little extra surprise came with The Lemon Tree Cafe, a delicious recipe card for lemon drizzle cake plus, if you turn to the back, you're in for even more tasty treats! I'll be trying out the Almond Biscuits as they sound delicious (not to mention gluten free!) I've never seen this done in a novel before, I think its fantastic and has really added to this wonderful book. This Book gets 5 Stars from me. 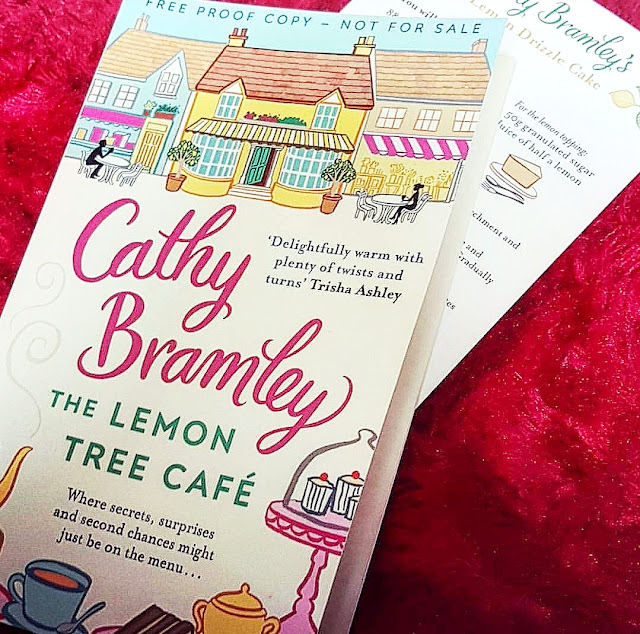 Cathy Bramley is the author of the best-selling romantic comedies Ivy lane, Appleby Farm, Wickham hall, The Plumberry School of Comfort Food as well as Conditional Love and White Lies & Wishes. She lives in a Nottinghamshire village with her family and a dog. Her recent career as a full-time writer of light-hearted romantic fiction has come as somewhat of a lovely surprise after spending the last eighteen years running her own marketing agency. Follow the other bloggers on this blog tour!